HomeAll PostsUncategorizedWhat is Wet Brain? Wernicke-Korsakoff Syndrome, also known as “wet brain” and “beri beri,” is a form of dementia common in late-stage alcoholics. 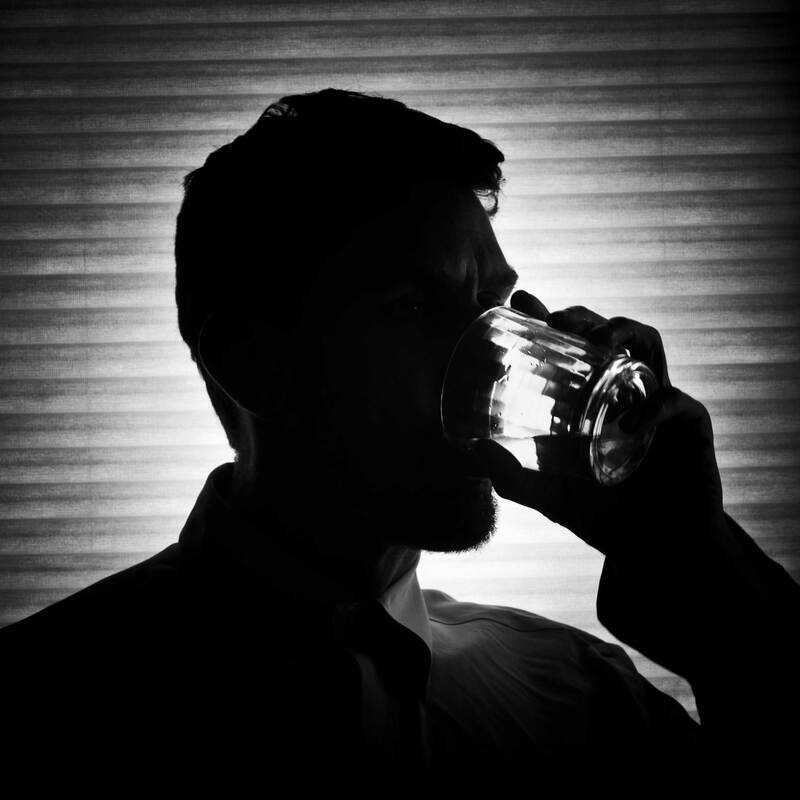 It generally affects only chronic heavy drinkers, but there are exceptions. The condition can occur in non-drinkers with severe nutritional deficiencies and in those with morning sickness or bulimia who vomit for days at a time. How Does Wet Brain Start? Wernicke’s encephalopathy appears first and develops suddenly, usually after someone with a severe thiamine deficiency ingests a large quantity of sweets. The most noticeable symptom is confusion. This is not a drunken confusion. It will be present even when the person has not been drinking. Alcohol does not directly cause Wernicke-Korsakoff Syndrome, and alcohol does not kill brain cells. This condition is a byproduct of an alcoholic lifestyle that ignores nutrition. Poor eating habits over time create nutritional deficiencies, particularly with respect to vitamin B1. Without vitamin B1, the brain cannot metabolize sweets. This, in turn, leads to Wernicke’s encephalopathy which causes brain atrophy and damages the thalamus and hypothalamus. When the parts of the brain that contain stored memories are damaged, the result is Korsakoff psychosis. Is There A Treatment For Wet Brain? Treatment for this condition depends on how early it is caught. If the disease progresses too far, it cannot be reversed. The usual treatment is thiamine injections. If treatment begins early, there can be full recovery. If the condition becomes chronic, the only treatment is to keep it from getting worse. Thiamin injections are also helpful for those who are still drinking. However, even with a full recovery brought about by thiamine injections, the only way to cure this disease is with abstinence. Without abstinence, the condition will eventually cause permanent and irreversible brain damage followed by death. The good news is that with abstinence from alcohol, a person can usually regain all functions that were lost. Those for whom the condition has progressed may still suffer from brain damage even after thiamine treatment. However, they can usually adapt and function normally with enough time. Of those who develop chronic Korsakoff psychosis, forming new memories will always be a challenge, although there are some medicines on the market that can help. Homeless alcoholics are most at risk for Wernicke-Korsakoff Syndrome because they have no one to help them get treatment. Can Wet Brain Be Prevented? The only way to prevent this condition is to abstain from alcohol or to drink in moderation. For women, this means no more than one drink daily and for men, no more than two drinks daily.